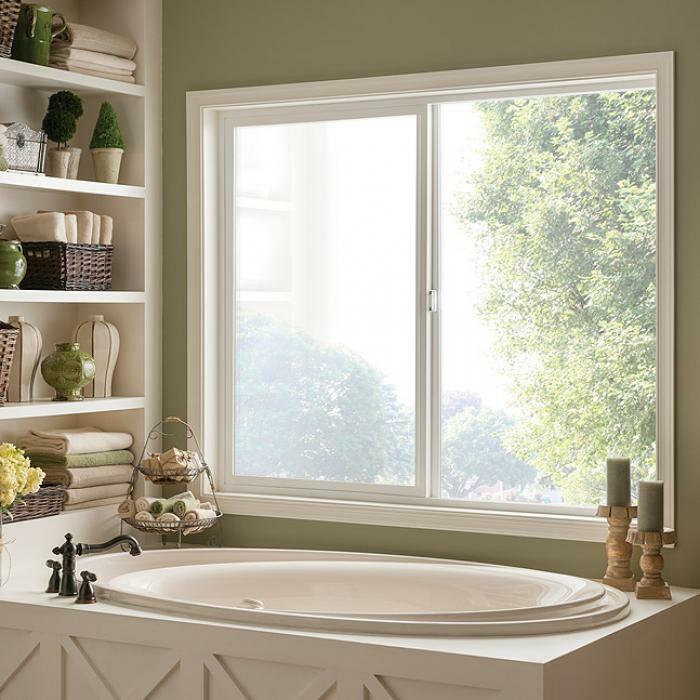 When planning your next home improvement project be sure to consider choosing Milgard Replacement Windows. 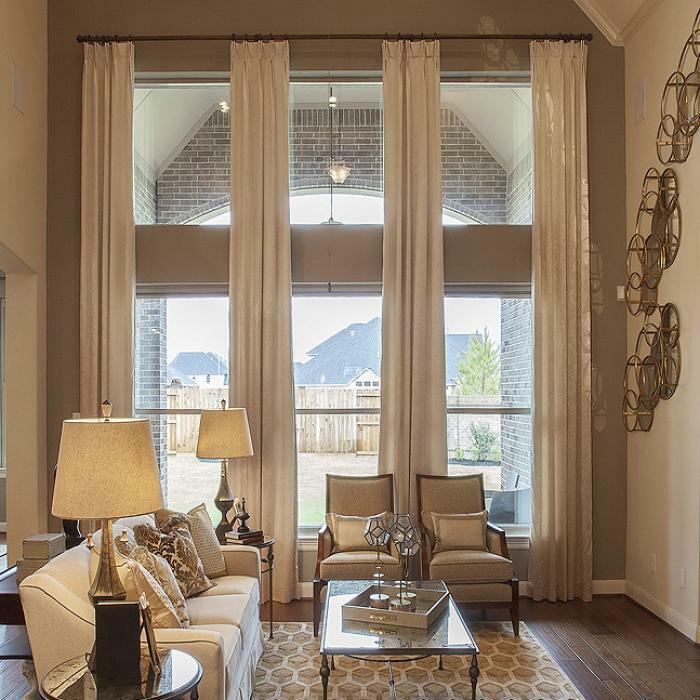 When choosing windows, Milgard provides various selections, perfect for new home construction or replacing existing windows. Milgard replacement windows are available in multiple styles so you can be sure you’ll find the right window to match your home’s design. 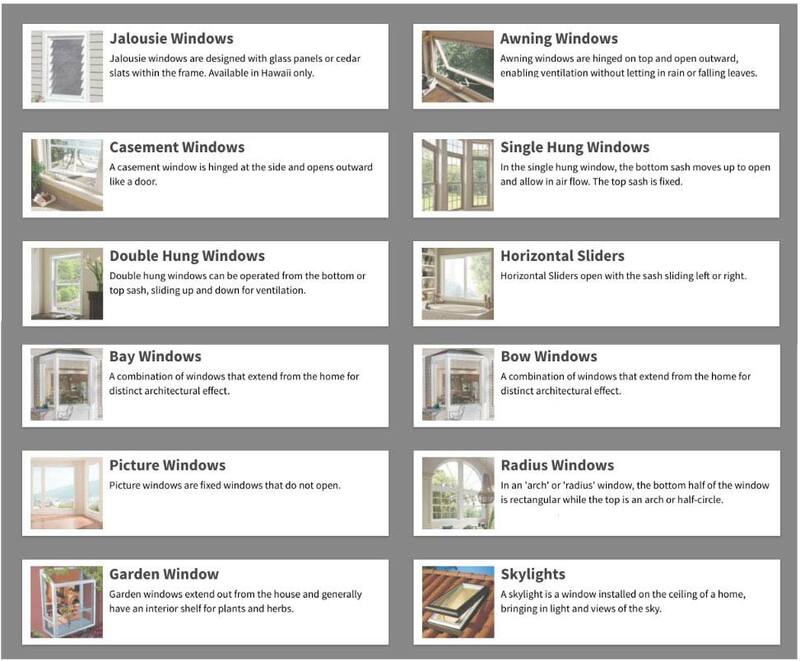 Once the style is selected, you can then choose windows constructed of wood, fiberglass, vinyl or aluminum. 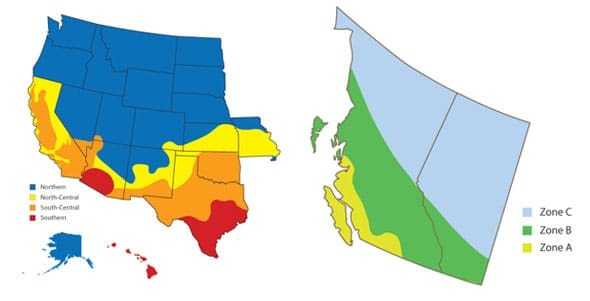 All Milgard replacement windows are designed to meet thermal and solar requirements for each state and locality. Milgard has managed to improve energy performance so consumers can enjoy a more comfortable home. 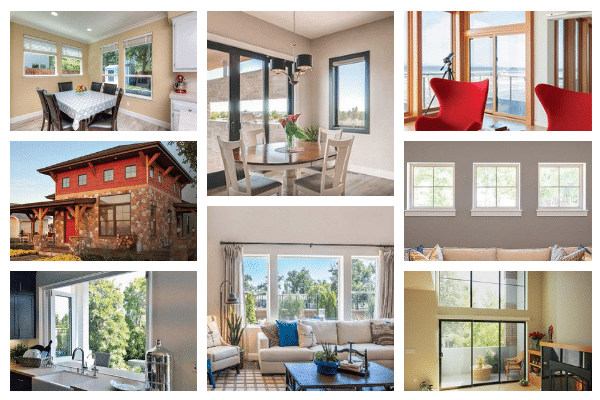 There are even options available to tailor the components of windows to specific climates—perfectly matching the product to your region’s energy needs. 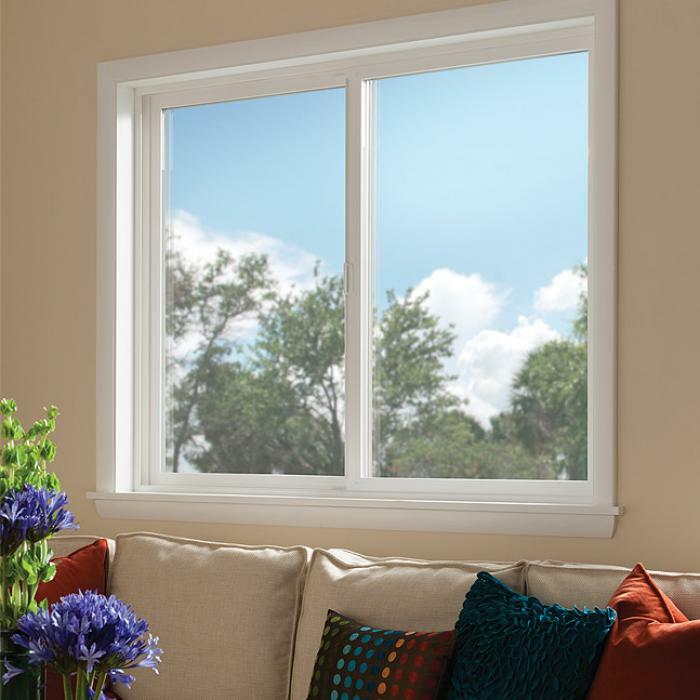 Milgard windows are available in the following series, each offering specific features. Cold climates lose energy in the form of heat as opposed to hot climates where energy is lost in the form of cooling. 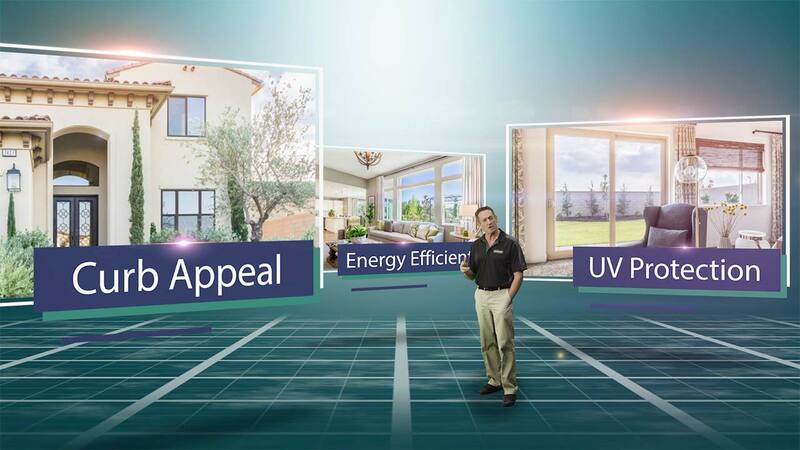 When choosing brands for your windows, it’s always important to consider the energy performance before making your final decision. All Milgard replacement windows are designed to meet tough thermal and solar requirements of state and local jurisdictions. Thermal simulations are conducted to improve energy performance so our consumers can enjoy a more comfortable home environment. Meeting local energy codes and green building efficiency standards with a selection of performance enhancing features. Milgard even has options available to tailor the windows and doors to specific climates, to match what works best in each geographic area. 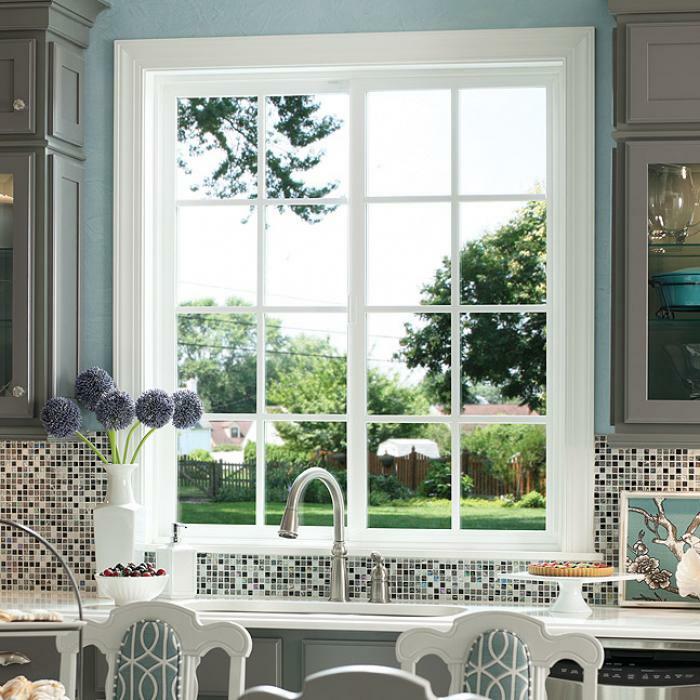 Choosing the correct window operation is is important not only to provide a room with the right amount of light, but it should also fit your lifestyle. 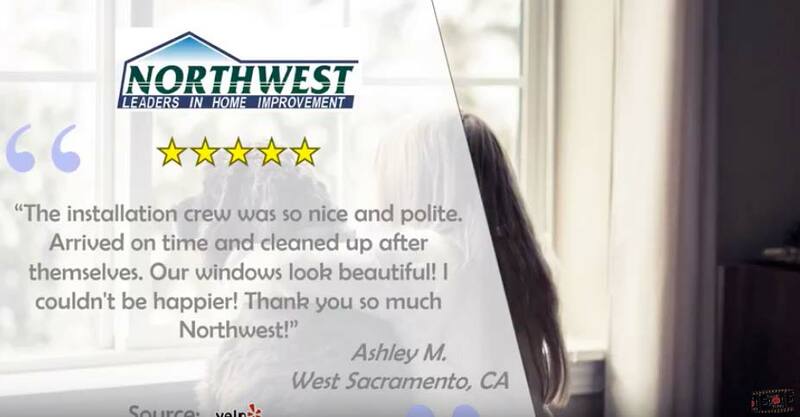 Our Northwest Exteriors project managers will take the time to help you envision and select the right window for your home, and your budget. Milgard offers a unique Full Lifetime Warranty! It's easy to understand and comes with the best support in the industry. They offer to repair or replace any defect in materials or workmanship and will pay the costs of all parts and labor as long as the product purchaser is a homeowner.